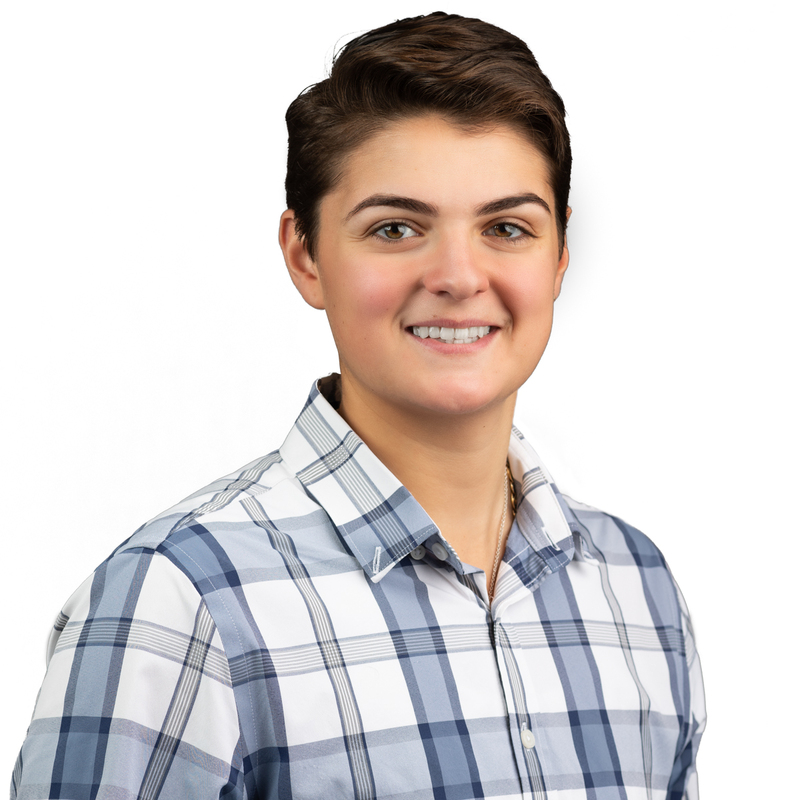 Sam joined Gallin in the fall of 2018 as an intern, where she immediately distinguished herself as a natural. She is currently enrolled as a Mechanical Engineering Student at Stevens Institute of Technology. Her interest in construction began at an early age, and shows no sign of letting up as she eagerly absorbs every piece of new knowledge that comes her way. She has already proven herself to be an indispensable member of the Gallin team. As Project Manager Assistant, Sam has active involvement in attending job site meetings, reviewing construction drawings, and processing submittals, change orders, meeting minutes and RFI’s. She also plays an integral part in coordinating DOB inspections and sign-offs. Sam also works closely with clients, building owners and subcontractors in helping to uphold the long-standing tradition of exceptional service that is a quintessential hallmark of Gallin.